When purchasing replacement doors there can be many door options, which causes complications for which door would best suit your requirements. 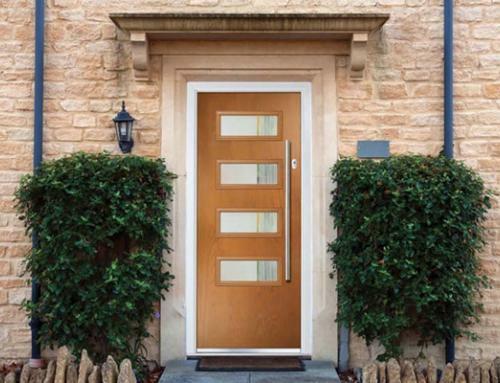 Whatever your requirements, whether it’s an energy efficient door, home security, aesthetics or even all three – we at Peterborough Doors can guarantee to find the perfect door for you, this article will help to guide you in the right direction. 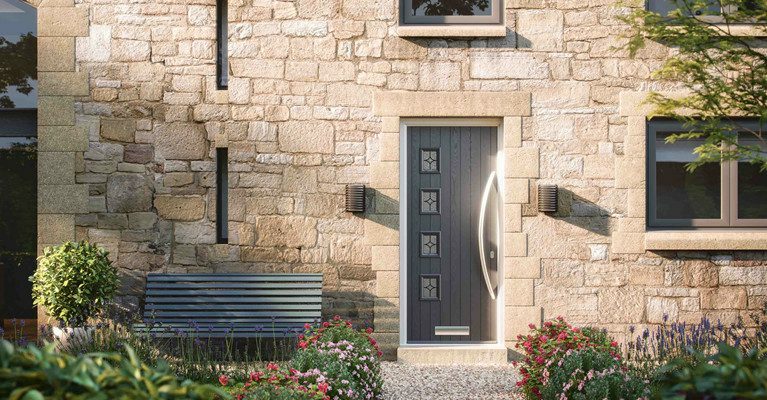 Throughout this door article we will provide an insight including the benefits and the disadvantages of PVCu doors, aluminium doors, also composite doors, this will allow you to weigh-up the benefits that will help you decide on the best door for you. Replacement doors are a well-worthwhile investments and should definitely be considered, more traditional home are built with standard wooden or PVCu doors, which are not reinforced or energy efficient. 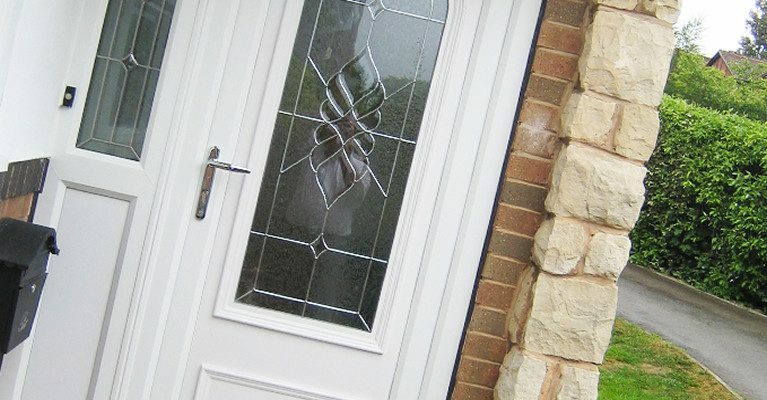 Peterborough Doors, however offer PVCu doors which are manufactured with the latest technologies, providing the best security (Yale Locking Systems), and not forgetting extremely good energy conservation. Our PVCu doors are manufactured to preserve heat and prevent draughts from entering your home, they are also the cheaper alternative to buy. These PVCu doors maybe cheap but they are still beneficial, if you decide to go for a basic, standard looking door, which is functional, with good energy efficiency, then this is the perfect door for your home. 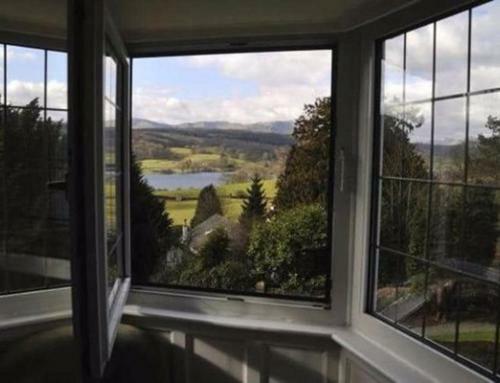 PVCu have been the most popular type of door for many years due to the low price tag compared to its comparisons. 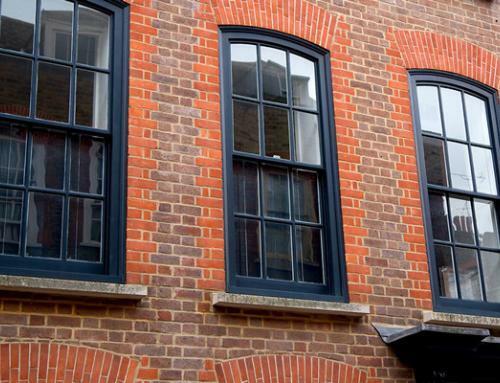 However, these PVCu doors do have drawbacks, PVCu doors are not very durable, they can therefore lose colour and shape over time – especially if exposed to extreme weather conditions. So if you are looking for a cheap-and-cheerful door which offers standard security and aesthetics, then the PVCu door is ideal for you. The aluminium doors are not as common as other front doors on the market due to being more expensive than the other door options. But they have many attributes and benefits to a quality front door. Aluminium doors have a huge range of RAL colours and styles, this allows the purchaser to find the perfect match of colour and design to suit their home. Aluminium has extremely study properties, which increases the lifespan of these aluminium doors to decades, even when exposed to harsh weather conditions, aluminium will not deteriorate in quality. 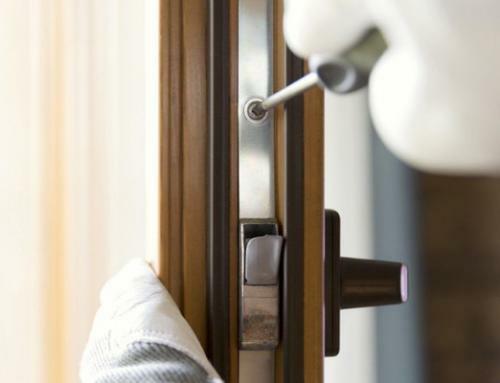 Aluminium will not corrode and the materials offer high security for your home. Aluminium does not require reinforced materials, it is therefore one of the best options for your property. If you are looking for a stunning door option with high security but more expensive than its competitors, then the aluminium doors are the ideal door for you. 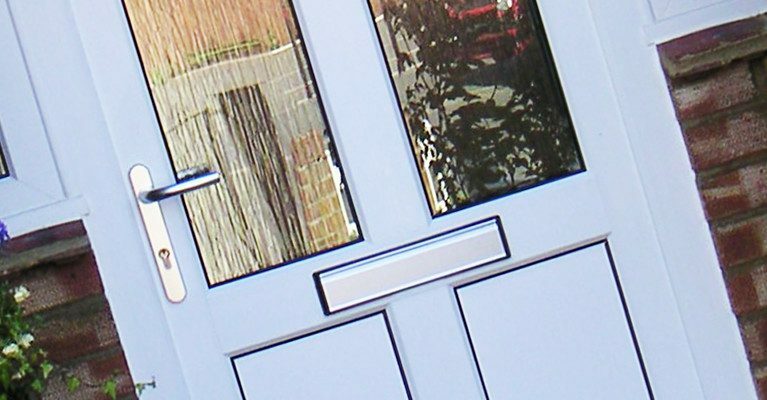 Composite doors are another great option when it comes to replacement front doors. These doors are slightly more expensive than the PVCu doors but far less than a replacement aluminium door. Despite that slightly larger price tag, these doors offer many rewards such as reducing energy bills due to its remarkable energy efficiency. Your home will stay much warmer, your security will be improved, so we recommend the composite door as the best door option available on the market. The composite doors have reinforced properties which will remain robust for many years. 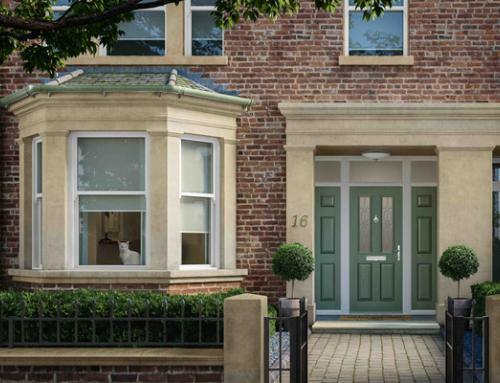 These doors have be manufactured to withstand any British weather condition, they will not suffer from wear –and –tear which other doors are prone to. The composite door will maintain its strength and appearance estimated to be 35 years plus, making the composite door a worthwhile investment. Composite doors offer the most beautiful appearance, available in a huge range of colours and patterns, these doors are ideal and will suit any property. If you are looking for a cheap option but will offer moderate security, then a PVCu door is for you. If money is not the question and you are looking for an elegant, stylish door which will last for decades, then the aluminium door is the ideal door. If however you are looking for a stylish door which will last for 35+ years, maintain its beautiful look, while maintaining high security, then the composite doors is the best door investment for you.